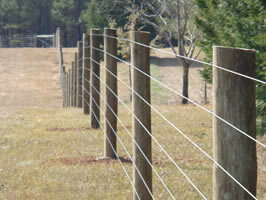 Foxboro Custom Fencing is a fencing company located in Thomson, GA, specializing in all of your farm fencing needs including Fine Horse Fencing, Livestock Fencing, Wood & Wire Fencing, and Old Fence Removal. 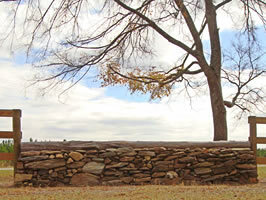 We also provide numerous services to land and farm owners alike. We can tackle almost anything you need. Got a pond? We offer Pond dam repair and Pond pipe repair. Got a creek with no way across? We offer superior bridge building, creek crossings and fords. Got land you have never seen? We can build roads, clear underbrush, clear lots/fields.